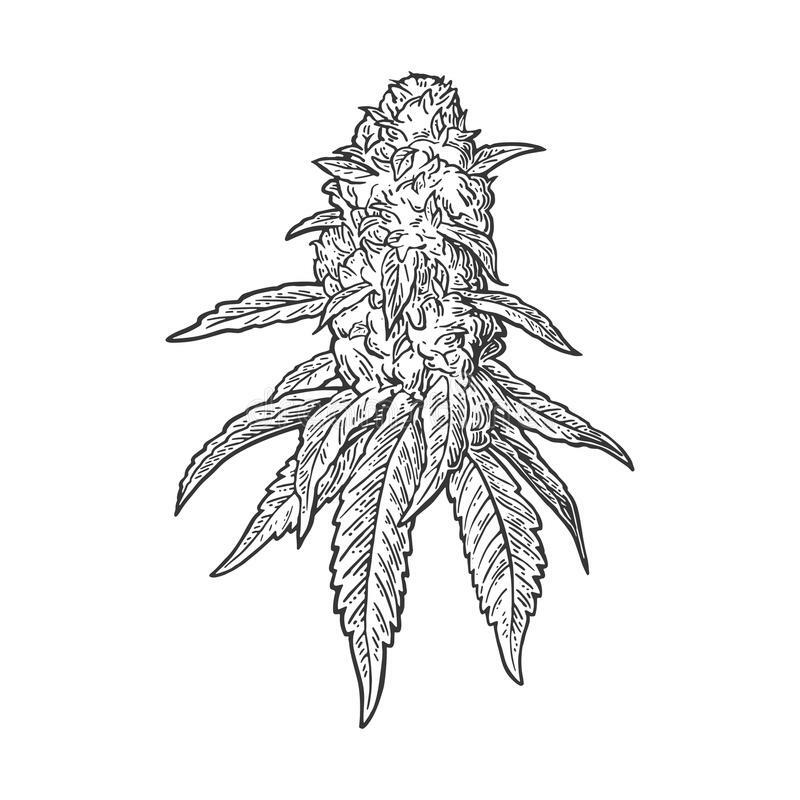 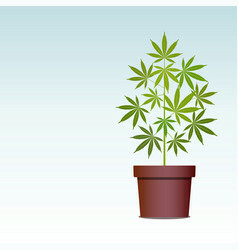 Cannabis plant vector illustration. 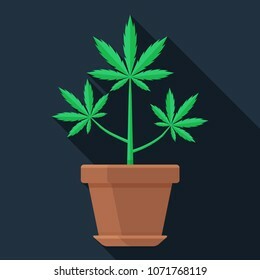 Marijuana plant. 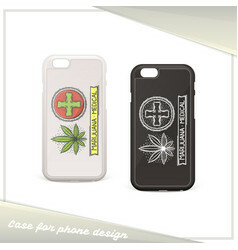 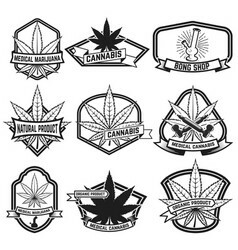 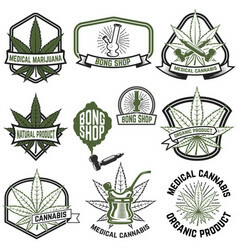 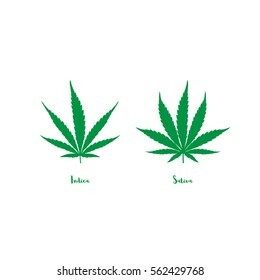 Vector bunch with outline Cannabis sativa or Cannabis indica or Marijuana. 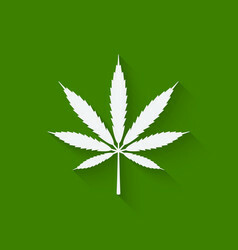 Branch, green leaves and seed isolated on white background. 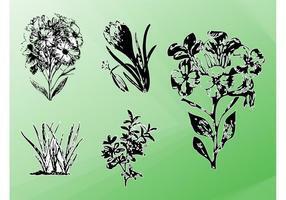 Medicinal plant in contour style for herbal summer design. 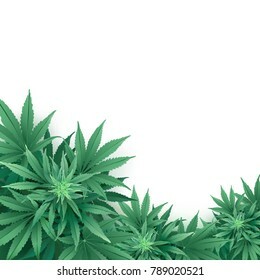 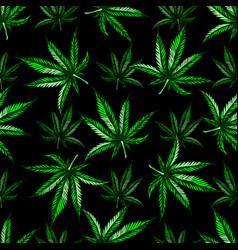 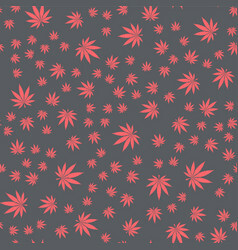 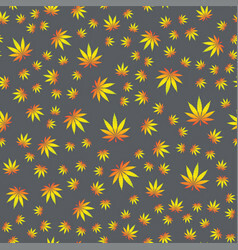 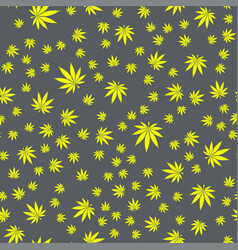 Cannabis or Marijuana background. 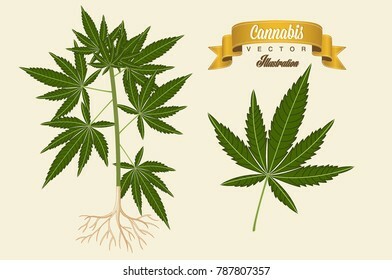 Realistic vector illustration of the plant in top view on white background. 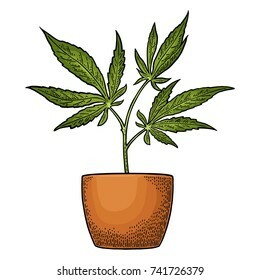 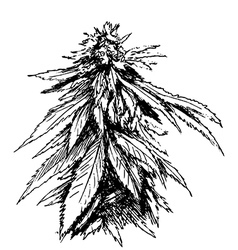 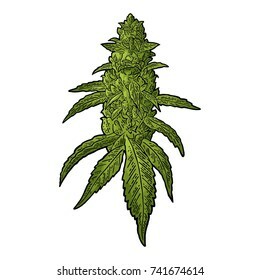 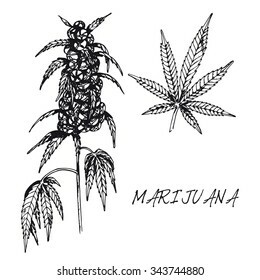 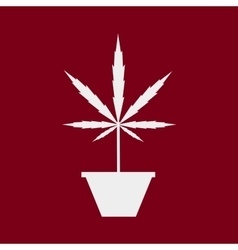 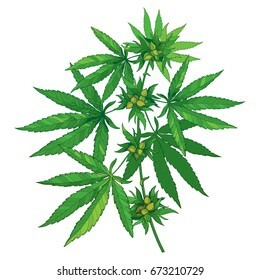 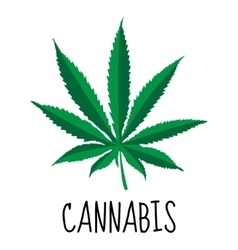 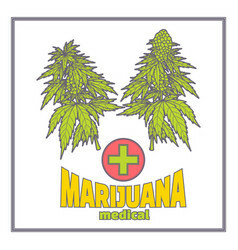 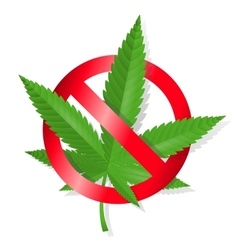 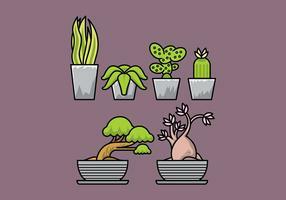 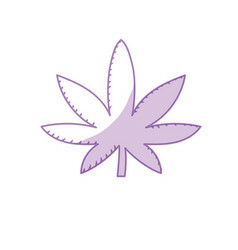 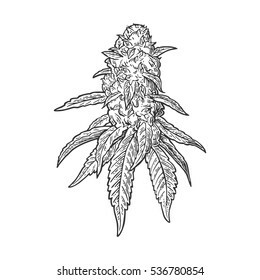 Marijuana plant in the pot flat vector icon. 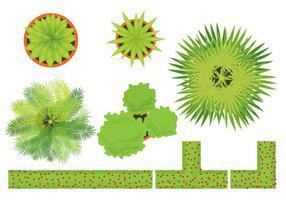 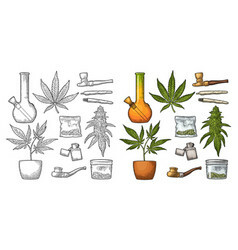 Colorful illustration of growing weed. 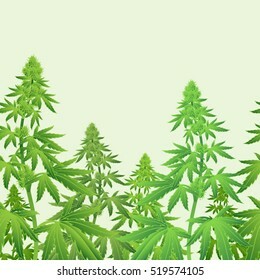 Green cannabis leaves. 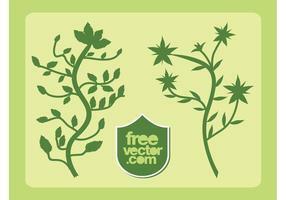 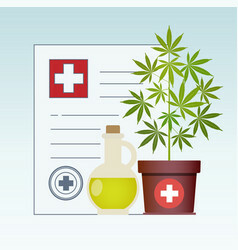 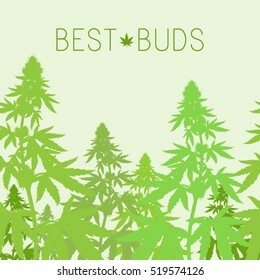 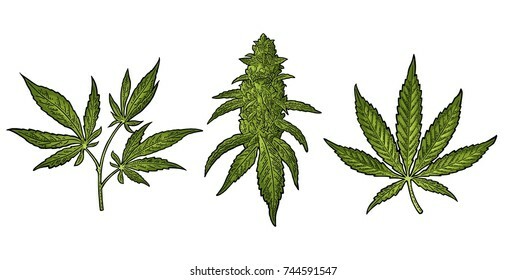 Vector cannabis leaves set - green plant isolated on white, medical sativa and indica indicating chart, marijuana silhouettes. 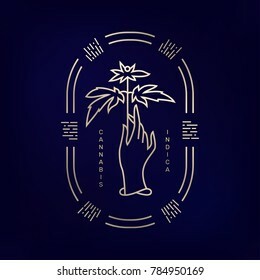 Vector illustration of hand with medical marijuana plant and Cannabis, Indica words on dark blue background. 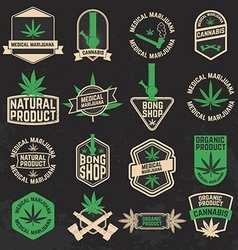 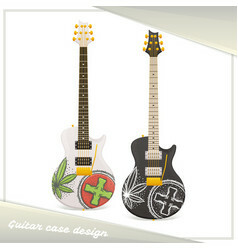 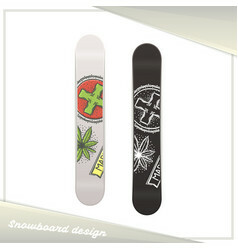 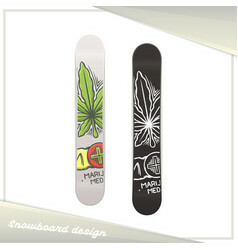 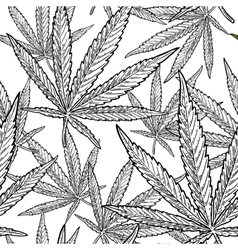 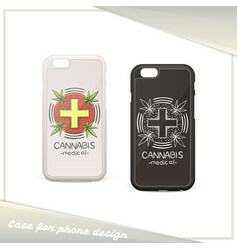 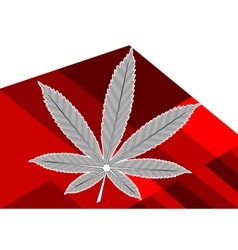 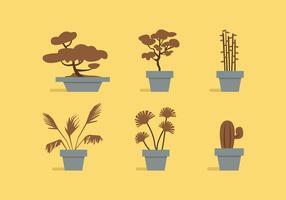 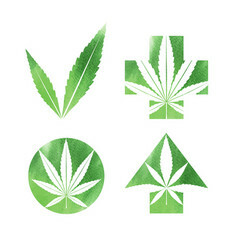 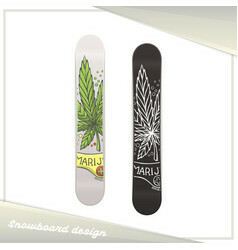 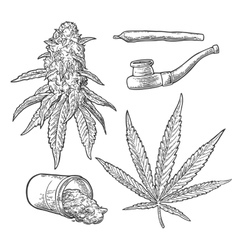 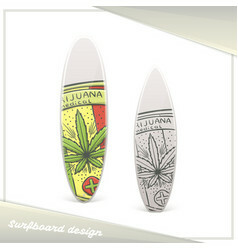 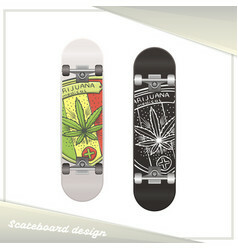 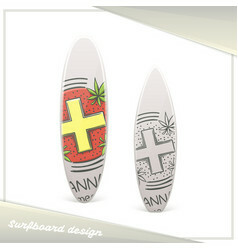 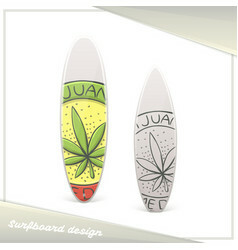 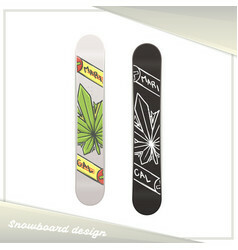 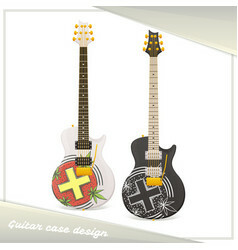 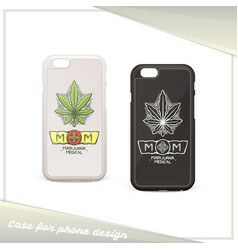 Vector icons illustrations of leaves of marijuana plants, in 3 different styles. 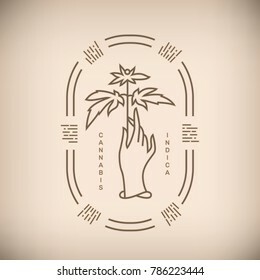 Vector illustration of hand with medical marijuana plant and Cannabis, Indica words on beige background.